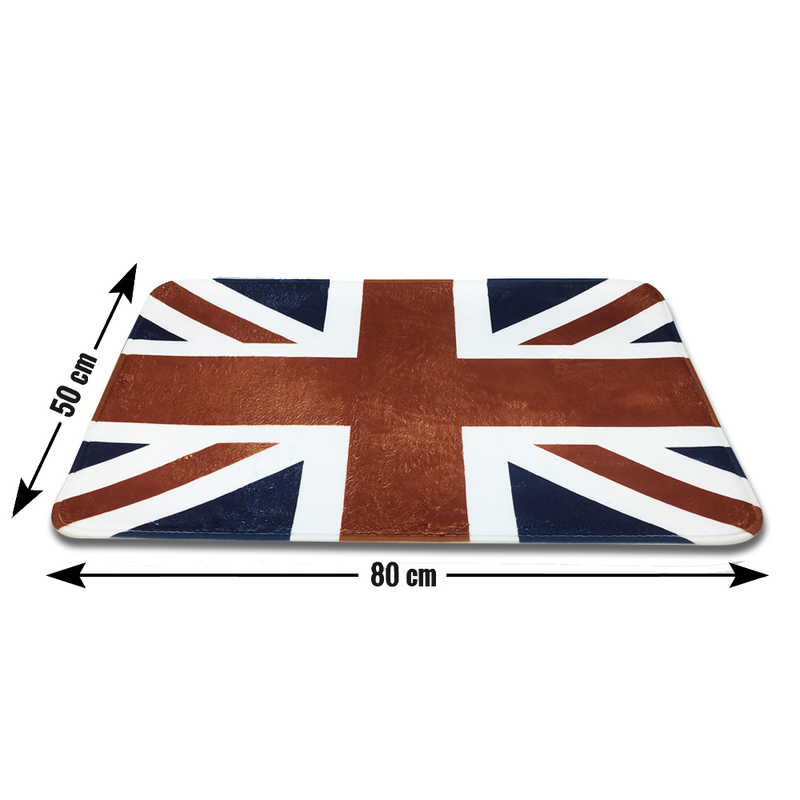 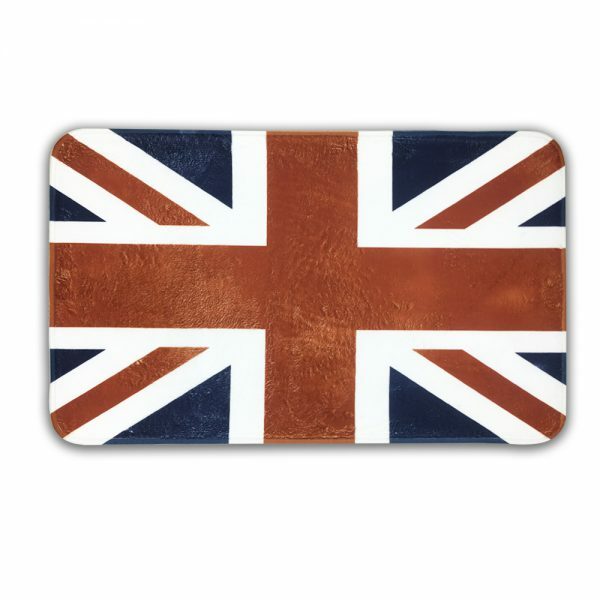 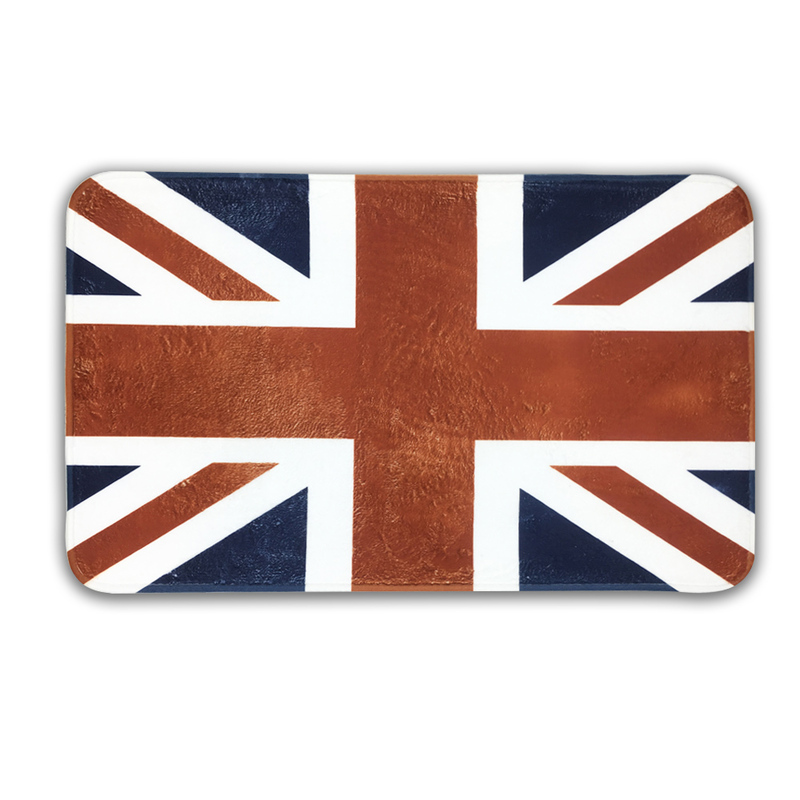 It’s time to get the feel of UK flag in your home by purchasing this stylish door mat online in your bathroom, bedroom, office, Kitchen, living Entrances, and at other places. 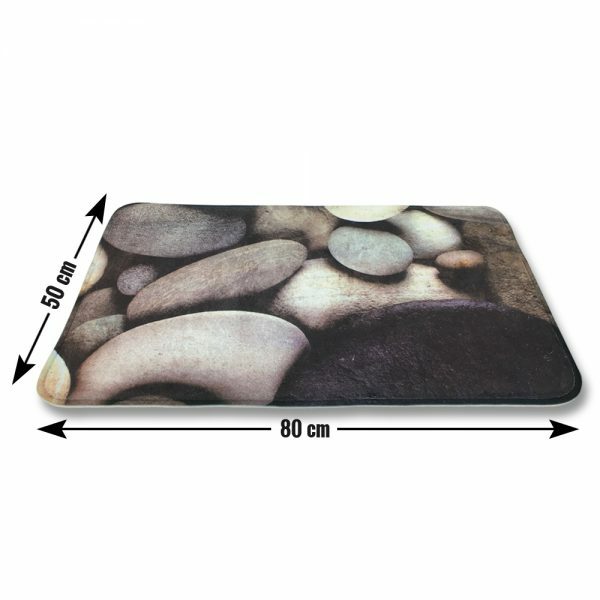 This Anti-skid doormat assists you to get rid of the dirt that can come inside with your feet. 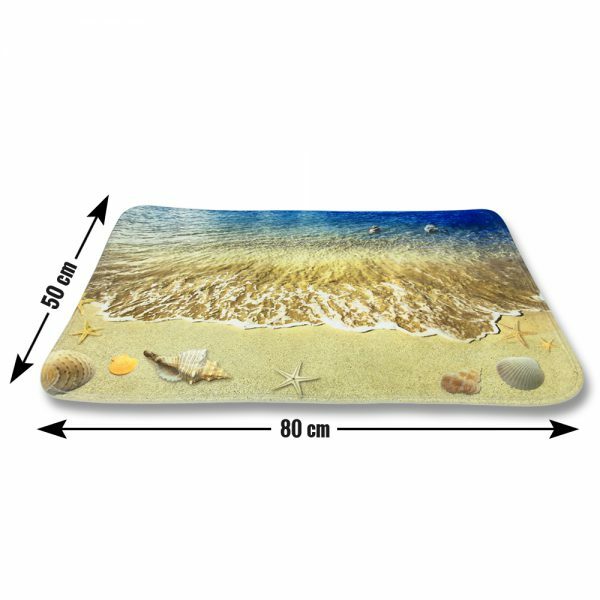 Designed like foldable indoor and outdoor mats, you can carry to place it to any location. 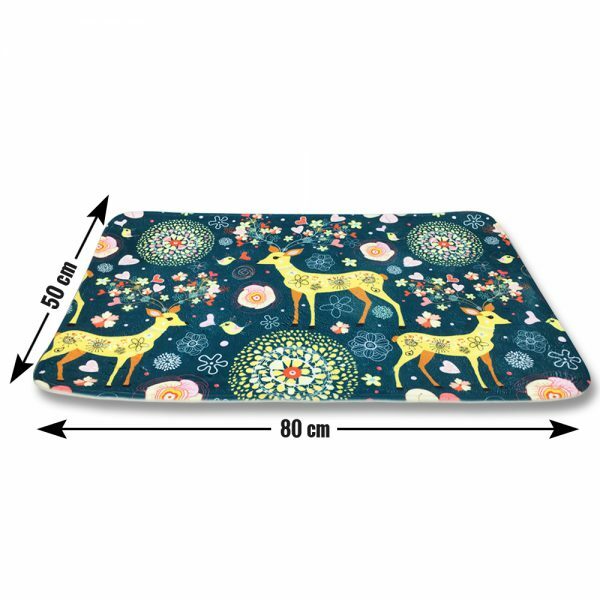 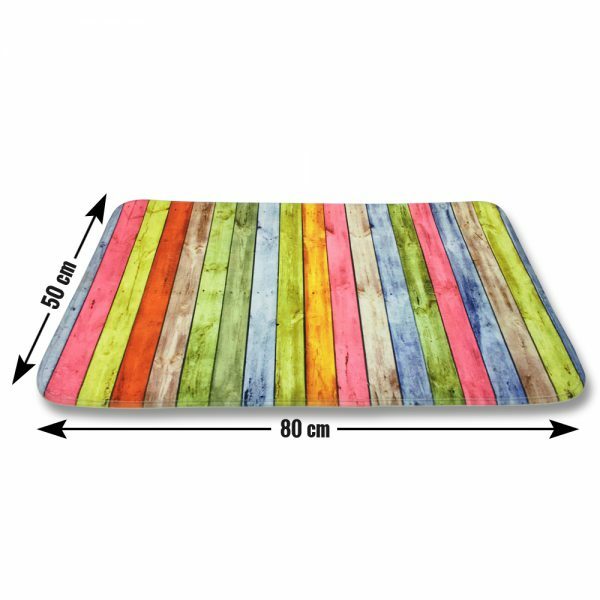 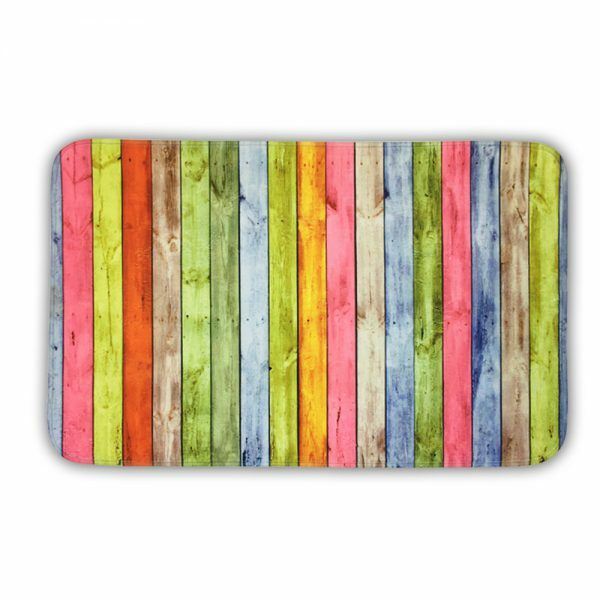 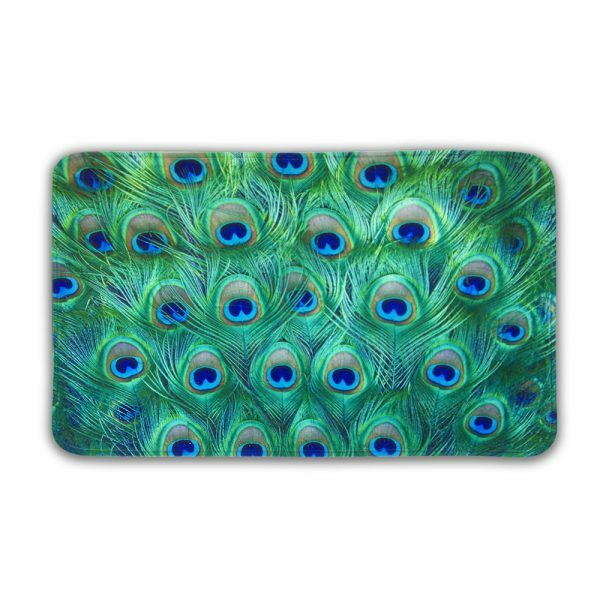 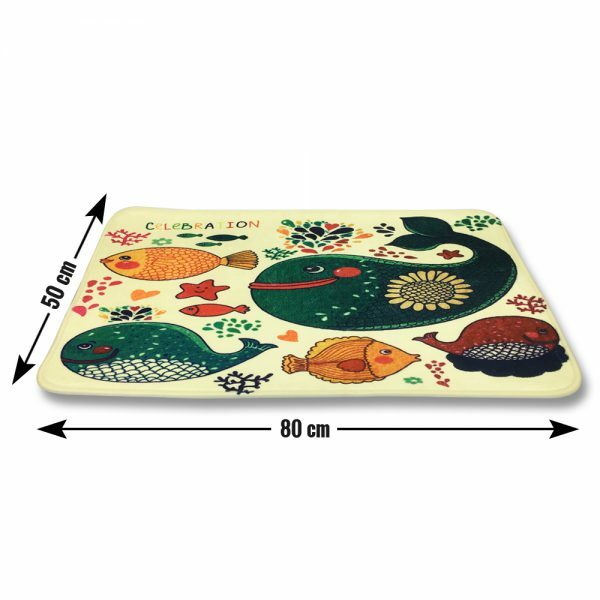 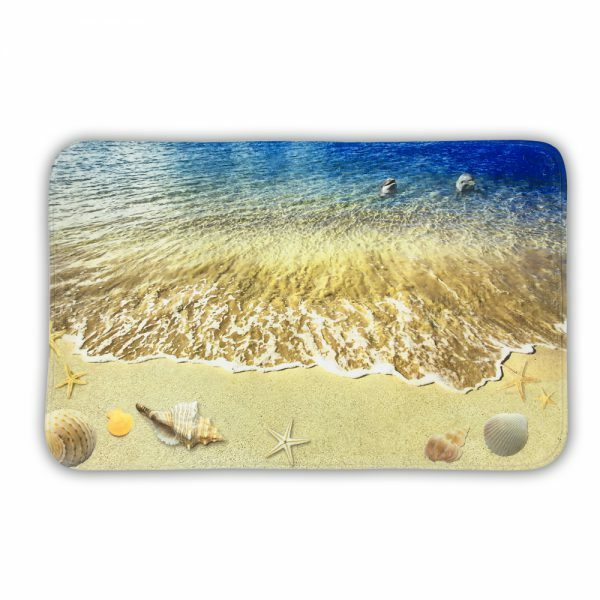 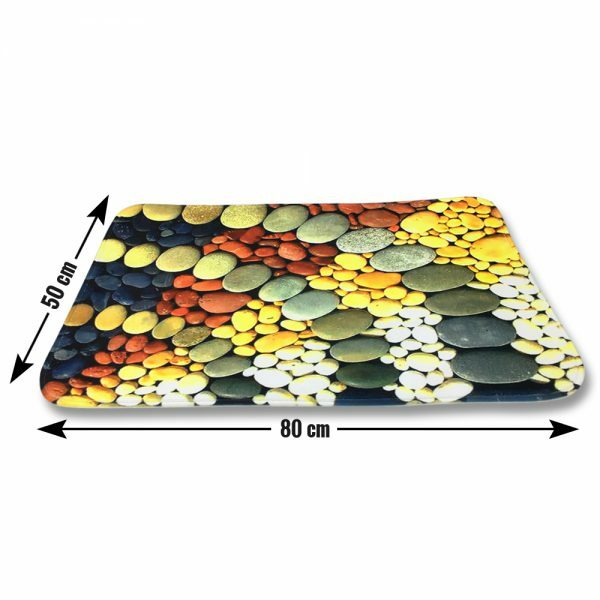 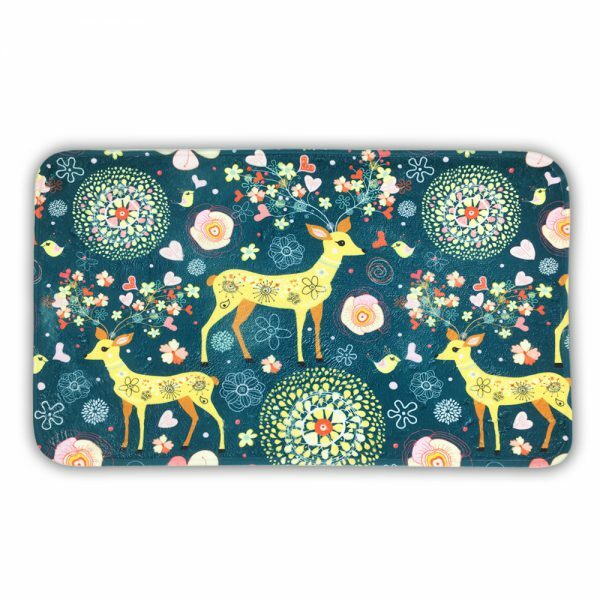 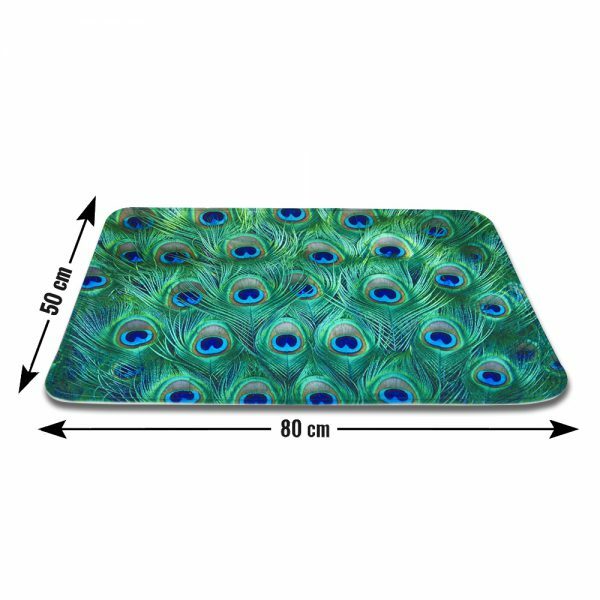 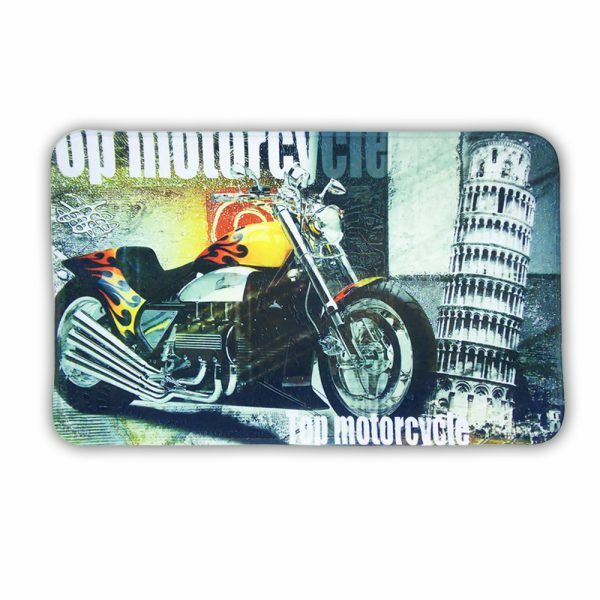 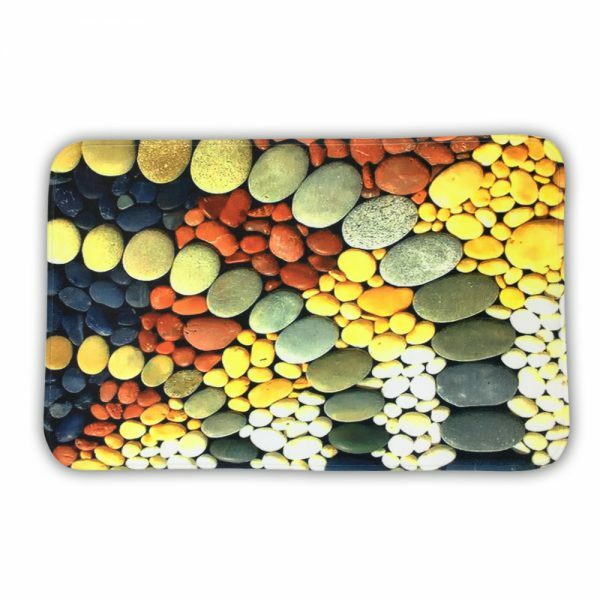 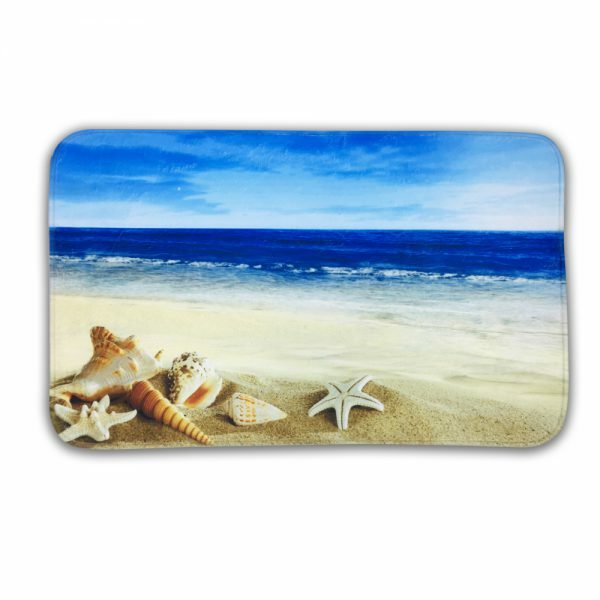 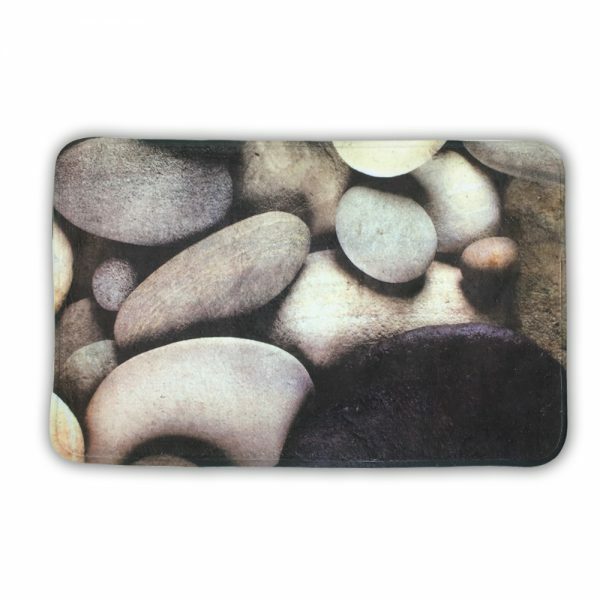 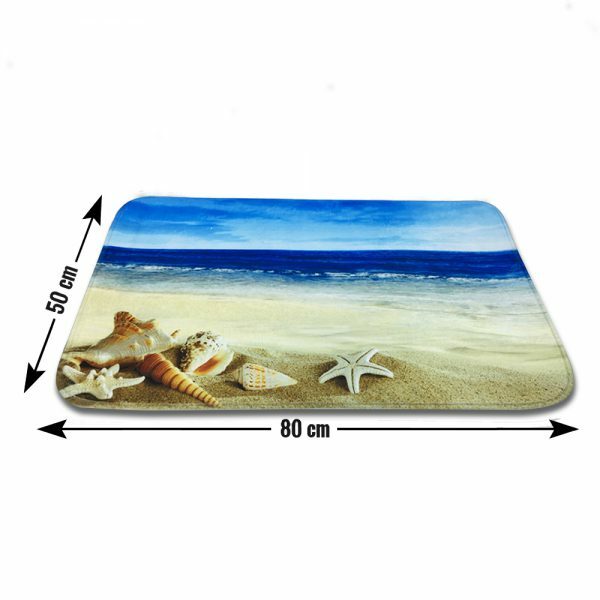 Being made by using robust and high-quality material, this anti-slip mat will give the great influencing look to your home and to other places as well.